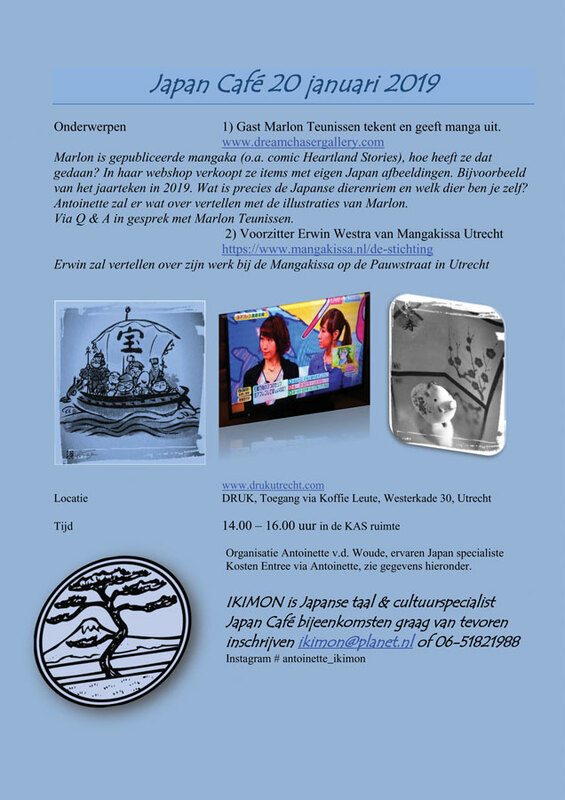 to the official Online Art Store and gallery of the Dutch artist Marlon Teunissen, also known as Dreamchaserart. 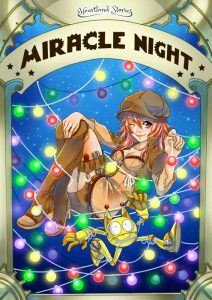 Feel free to explore her creations as they take you into a world of fantasy, steampunk, surrealism and dreams. I have added a new keychain to my webshop. 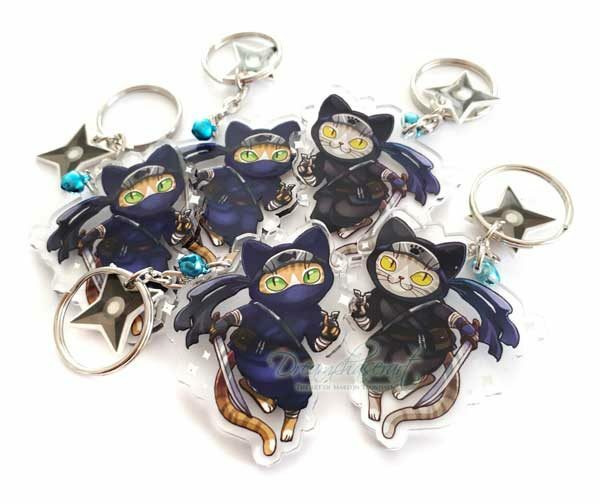 A cute ninja cat to protect your keys and other belongings with! Check them out before they are gone!